We truly live in an automated world. From self-driving cars and robotic vacuums to AI systems that will order groceries or play music on command, it’s easy to see how automation benefits us in all kinds of ways. Artificial intelligence is truly transforming the business world as well. Many businesses are planning to incorporate automation into their business model within the next few years. These systems can increase leads, sales, and revenue like never before, all while saving time and money. Sound too good to be true? 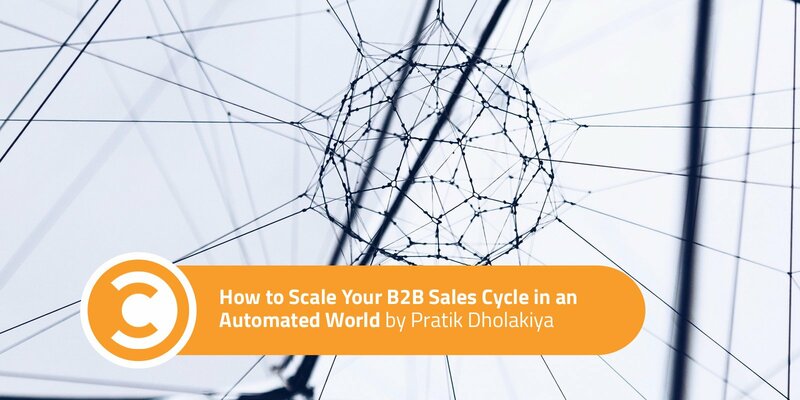 Here’s how you can successfully implement automation in your B2B sales cycle. In B2B, it’s pretty rare to experience a sale after the first encounter with a customer. In fact, this occurs in less than two percent of sales. That means 98 percent of B2B customers travel through an intricate sales funnel before making a final purchasing decision. It can take months and multiple encounters to push a single customer through the funnel. Accelerating the process with automation means higher conversions in shorter amounts of time. Start at the top of the sales funnel and let automation software do the marketing grunt work for you. 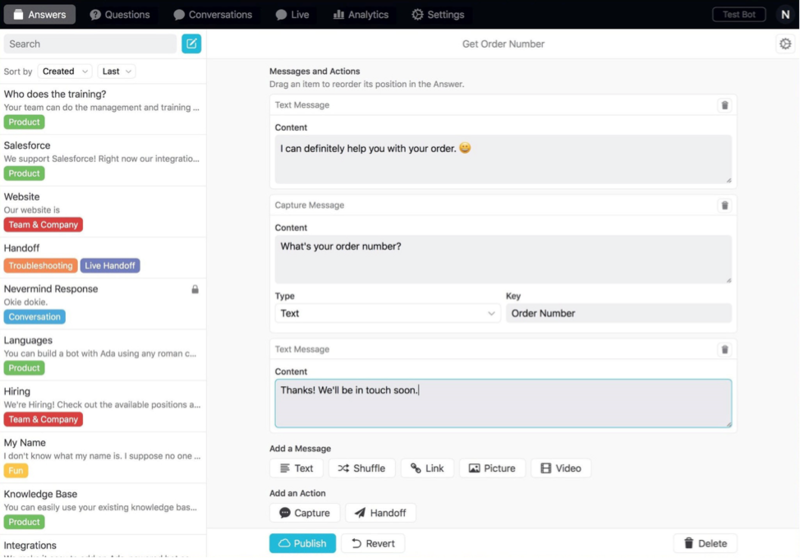 You can use an email-integrated workflow manager like GetResponse to implement automation processes that send out targeted emails to customers based on triggered actions (like signing up for your newsletter or liking your Facebook page). Personalized emails can help increase sales leads by up to 50 percent. You can also save yourself a lot of time and headaches by automating your social media. Your marketing department, for example, can schedule posts ahead of time, in line with your content calendar. From here, you can post content at optimal times to reach your intended audience and track engagement. Prospecting and qualifying leads can be quite time-consuming for your sales team. It’s recommended they devote 30 to 40 percent of their work week to prospecting leads. Unfortunately, they’ll spend a lot of this time disqualifying prospects, too. Automating this process will save your team copious amounts of time and allow them to invest those hours in more meaningful and lucrative tasks. Automation systems can not only increase the number of leads generated but speed up the prospecting and qualification process as well. Before implementing automation, your team needs to know how to generate sales leads and create strategies for growing prospects. Qualifying these leads requires an in-depth understanding of your customer. What types of businesses need your services? What are the ideal business size, industry, and budget required for a qualified lead? Once your team has a clear understanding of these criteria, they can incorporate them into an automated system. 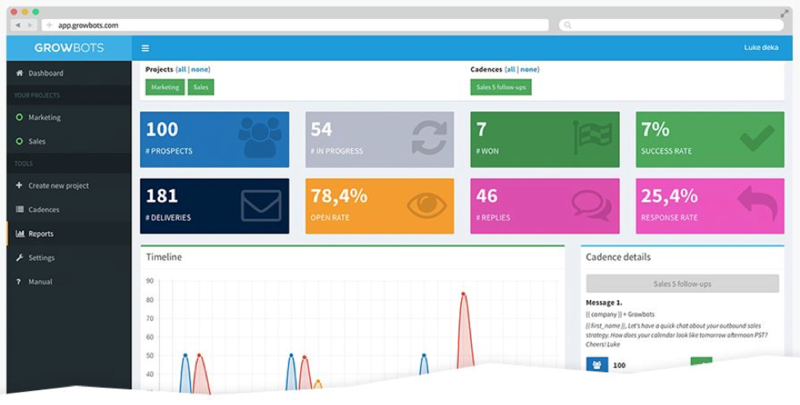 This is where you could use an automated sales and customer service platform. Growbots is one that qualifies your leads and uses AI to search thousands of websites, gather contact information, and deliver it to your sales team. 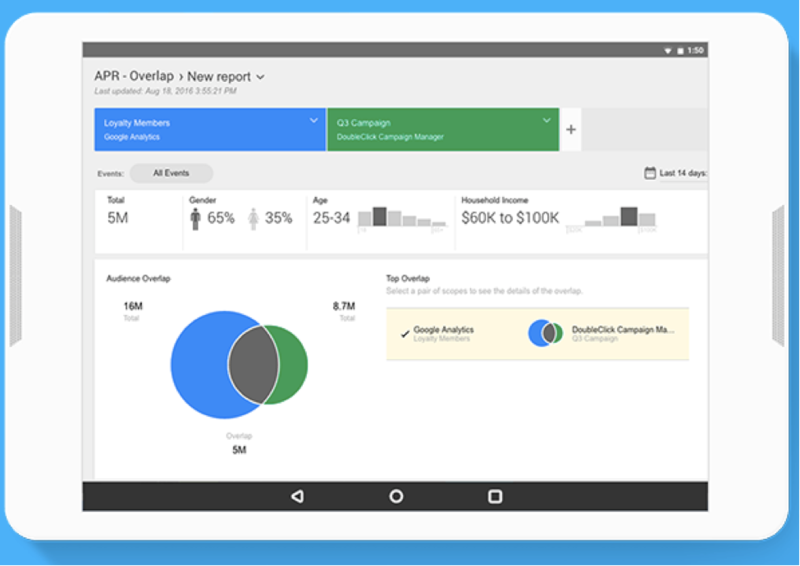 Now, your reps can use their precious time to interact with only pre-qualified leads. While AI still has a long way to go before it can exhibit true human-like interactions, it has shown a lot of potential for offering great customer service. AI provides instantaneous communication with customers, all while saving your business about 30 percent on customer service costs. The latest trend in customer service is using chatbots to message customers directly. These bots offer automated assistance with common questions and can retrieve contact information to pass along to a sales rep. You could, for example, implement a message that pops up as readers peruse an article to ask if they are enjoying the material and offer to answer further questions. Thankfully, you don’t need to be fluent in complicated coding systems to implement one on your website. You can use a tool like Ada to set up a chatbot system based on your business’s FAQs to resolve the majority of customer service needs automatically. Before you start determining the results, you need to identify the most important data trends and analytical reports. Establish a system for making decisions based on big data. You can do this by determining what questions you have and which data provide the answers. For example, you need to compare the automated leads and the qualified prospects your team members found to see which produced a greater conversion rate. 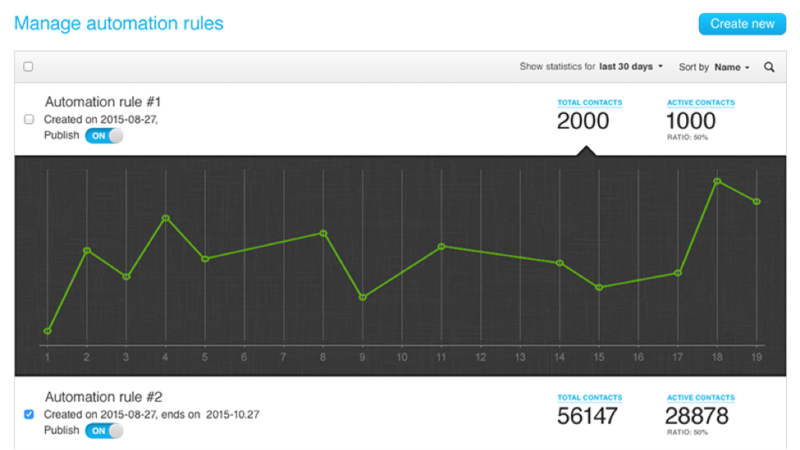 You can use Google Analytics to automate reports, giving you the exact data you need on a regular basis. As with any business strategy, the only way to know if it is successful is to measure the results with hard numbers. While there’s no denying automation will save you time by taking over monotonous, time-consuming tasks, you want to make sure your strategies pay off. 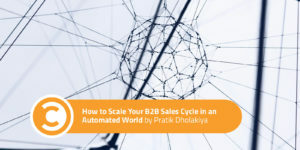 The ROI of your automation investments can help you identify areas of your sales cycle that might require attention. Getting more done in your business with less time and fewer employees sounds like a pipe dream. But it’s actually very possible, thanks to some incredible innovations in technology and the use of automation in the workplace. Handing off tasks to an artificial intelligence program or automated software lessens the load for you and your employees, giving your company more time to focus on driving innovation.